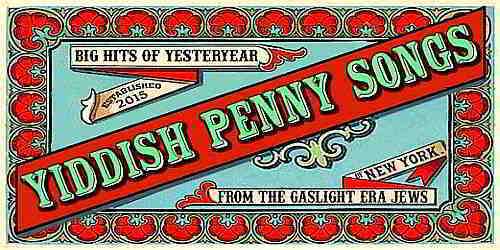 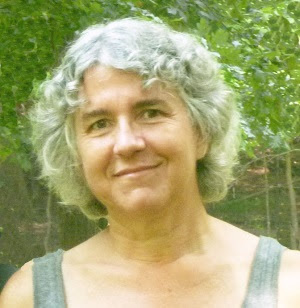 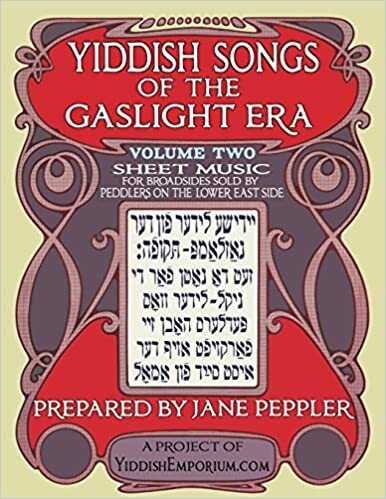 As you know I chug along recording rare songs as my mental state allows - since the advent of our current US regime it's been substantially more difficult and for several months I was so depressed I couldn't talk, let alone sing. 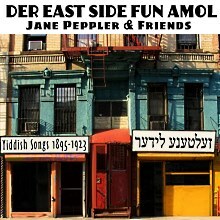 Still, the pile of songs built up and yesterday I compiled two cds. 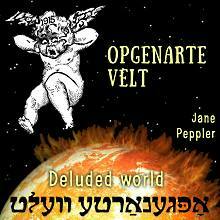 Here is the first, Opgenarte Velt (Deluded World). 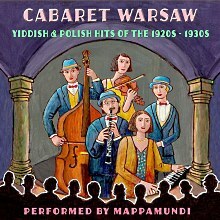 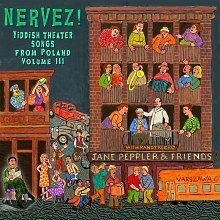 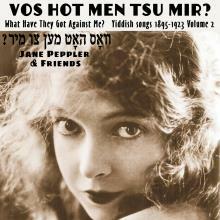 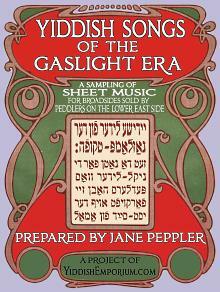 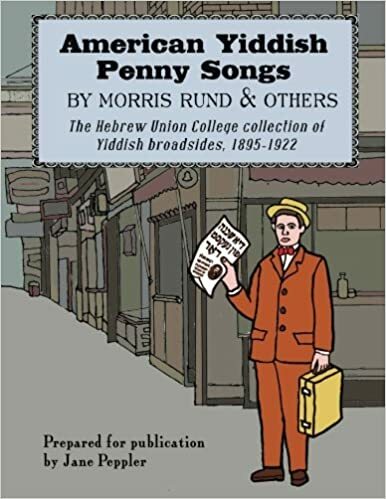 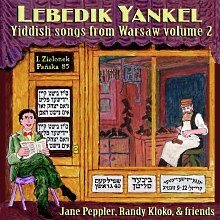 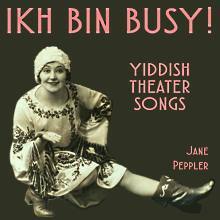 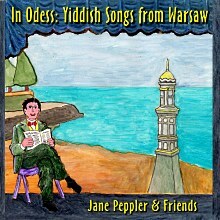 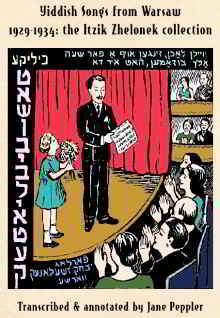 Only $7 and comes with 18-page liner notes pdf file with the transliterated Yiddish lyrics and English translation. 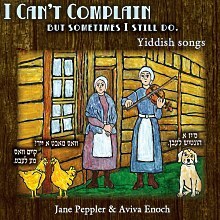 Click on picture to visit and listen.